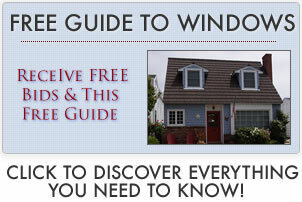 Find Joyce window prices and explore the Joyce window price list and costs. For additional information on Joyce windows, use our link to this manufacturer. Include both the product and the full installation. Project pricing is from 2010. Joyce offers two options of their limited lifetime warranty on both the Insulator and Heritage window lines. The standard option is the Silver Warranty, which covers manufacturer’s defects for the original buyer’s lifetime. It does not, however, transfer to a new homeowner. The Gold Warranty is an optional upgrade which covers manufacturer’s defects for the original buyer and is transferable to new homeowners. It also includes coverage for glass breakage for the original owners and a limited 15 year glass coverage for a second homeowner. As always, buyers should always thoroughly read the manufacturer’s warranty for additional information on coverage and exclusions.